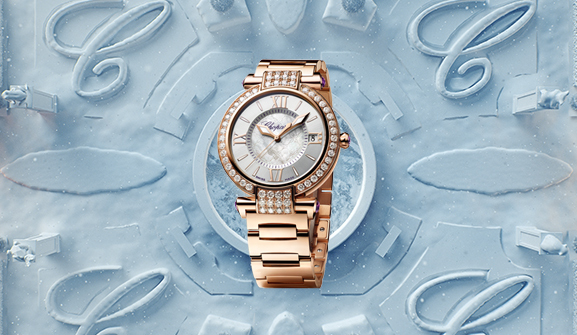 This holiday season, Chopard is inviting you to embark on a journey into the heart of a festive wonderland brimming with fairytale splendor and the most precious gems. Step inside this magnificent world where the Maison unfurls all its magic and marvels, and discover unique, meaningful gifts for those dear to your heart. Giving a piece of Chopard jewelry to those we love means telling them how precious they are to us. Discover our selection of jewelry pieces - genuine talismans that encapsulate a whole world of tenderness. Whether for her or him, discover a selection of luxurious timepieces reflecting the Maison’s unequaled watchmaking know-how. 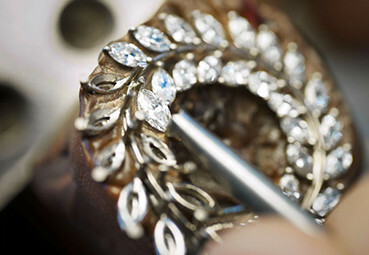 In the heart of Chopard’s workshops, age-old traditions meet a real culture of innovation to bring exquisite creations to life. Instilled with greatness and nobility, these pieces become bonds, expressing emotion and shared values. Chopard is a big-hearted Maison and has forged a deeply inclusive and sustainable vision of luxury, both in time and space. 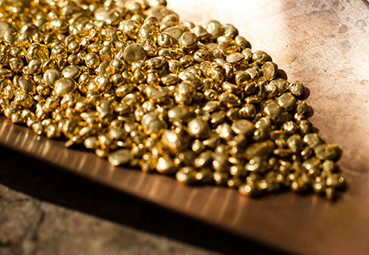 Since July 2018, Chopard has been using 100% ethical gold in the production of all its watches and jewelry.